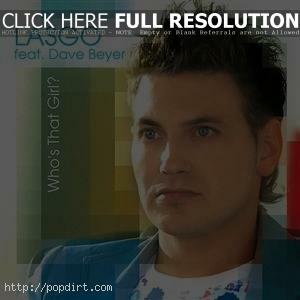 Lasgo is out with the music video to his new single ‘Who’s That Girl’, featuring Dave Beyer. The song is featured on the Belgian trance group’s second album ‘Far Away’, released on Robbins Entertainment. Watch it below.